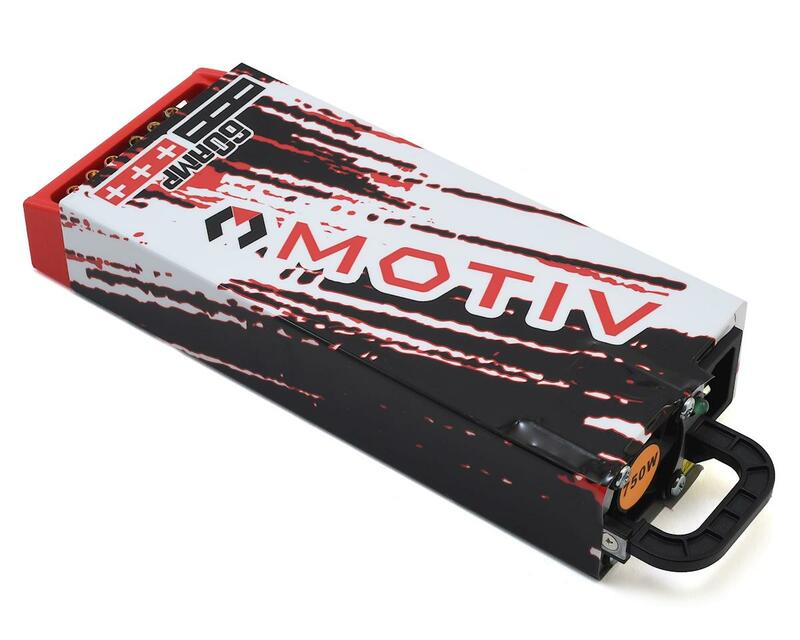 The Motiv Power Brick Power Supply provides up to 60 Amps and 720 Watts of max power, all in 8.5" long, 3.4" wide and 1.5" thick form factor. On one end of the unit, three pairs of bullet DC outputs provide plenty of connectivity, while on the other end a cooling fan, handle and LED can be found. 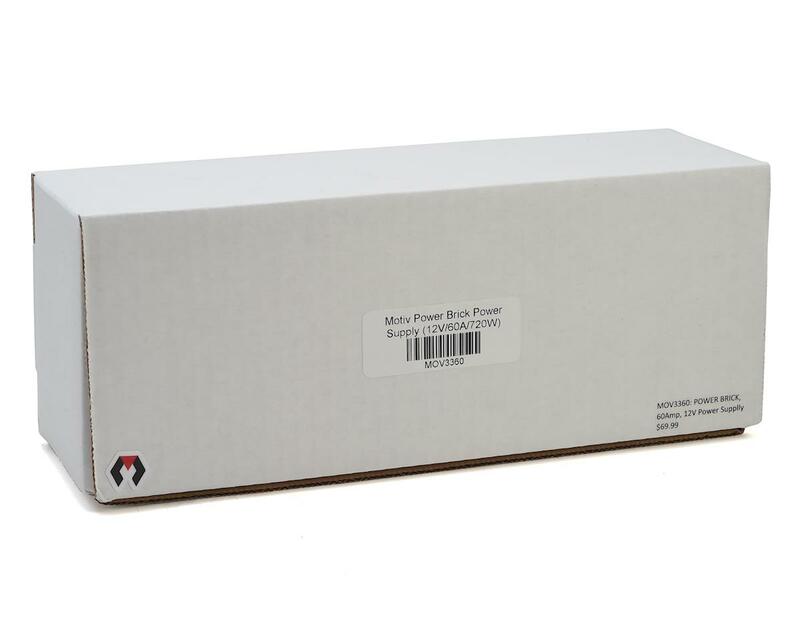 Additionally the Motiv Power Supply includes a sleek 3D printed red protection plate that covers 3 sets of output terminals to ensure that the output terminals do not get damaged or worse..broken off. 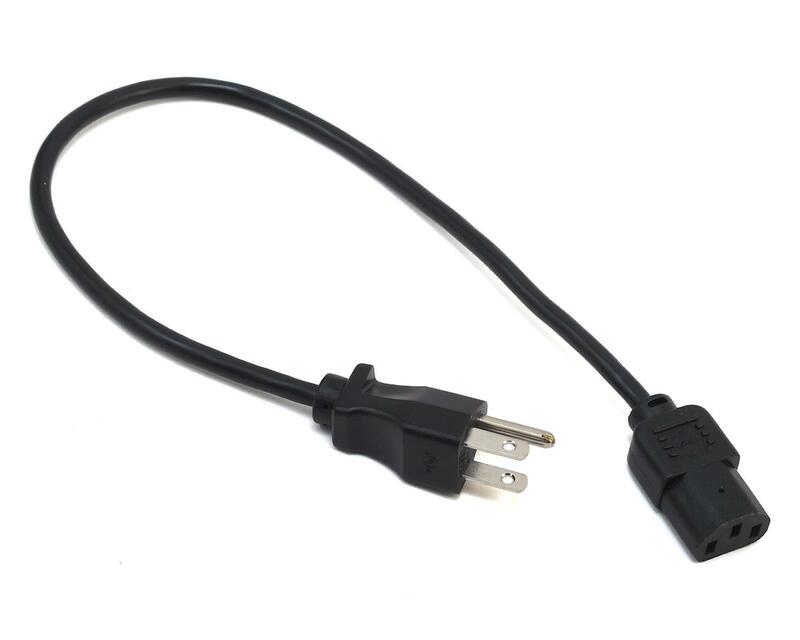 The entire unit is then wrapped in a Motive livery, and equipped with one AC (North America) power cord.